Rates are subject to change without prior notice and not valid during major Exhibition/Events and Public Holidays. The dinner cruise is the most popular of the dhow cruises in Dubai. 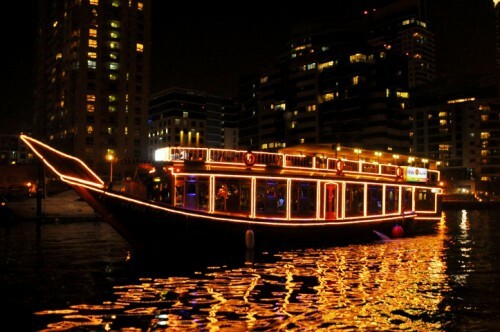 What could be more romantic than a dinner aboard a dhow as its slips silently along Dubai Creek by moonlight? You cruise aboard one of these traditional wooden vessels offers an intriguingly different view of this amazing city. You will see old the splendid architecture of Dubai as the Sheikh Saeed's house, the birthplace of Sheikh Rashid and the Heritage village are reminiscent of days gone by. A meeting place for tradition and modernity. 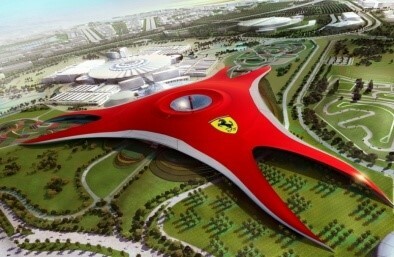 This tour will allow you to visit a selection of carefully-chosen highlights of the UAE’s lovely capital. From its remarkable buildings featuring some of the most stunning architecture to be found anywhere, to glimpses into the past. You will be able to sample Abu Dhabi’s unique blend of culture and fine traditional arts and crafts in the oriental markets and handicrafts centre. 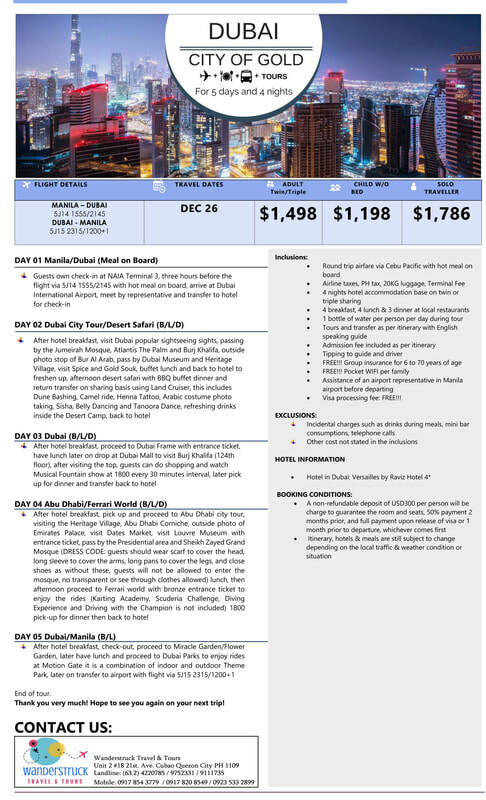 Enter a world where Islamic designs and elements feature on modern architecture, blending the new with ancient traditions of the East and the West, in this city where the glorious greens of its gardens vie with the blues of the sea and sky. 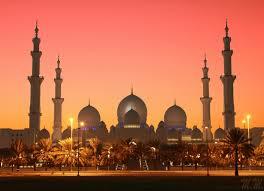 Important Note: Grand Mosque is close during Friday. ü Processing time is 3-4 working days. Once issued, E-visa will be sent to you thru email. ü If the original copy is required, there would be an additional 5-6 working days for the courier. Total of 2 weeks before you receive the original copy. ü We require the payment of the visa before we process since it is non-refundable. ü We process the visa one month before the travel date.